November 20th in Wordpress Books by Wordpress Jedi . Many WordPress webmasters install WP on their servers and go about running their website without taking time to make themselves familiar with the server they are running their software on. That may not be a big problem when you have only 2 people visiting your website. But if you get any kind of attention on the Internet, you will have to take time to optimize your web server to get the most out of WordPress. You may even have to switch to a different server to keep your load under control (check our Nginx article for more information). 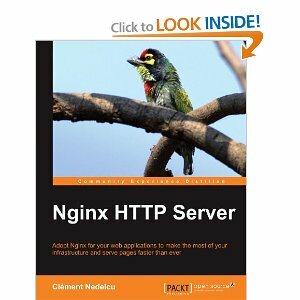 Nginx HTTP Server: Nginx is a web server that we are currently using for many of our WordPress websites. It is one of the best solutions for sites that get a lot of load (we are oversimplifying it but Nginx is especially good for VPS hosted sites). This book teaches you how optimize your web server and get the most out of it. 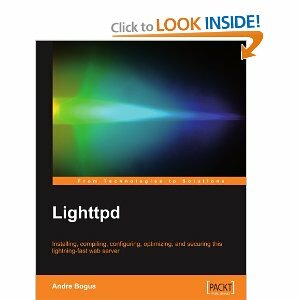 Lighttpd: another light-weight web server that can reduce your site’s load and saves you money and resources in the long run. In a perfect world, going from Apache to this server would be super easy. That’s not the case, which is why you need to review this book if you are interested in it. 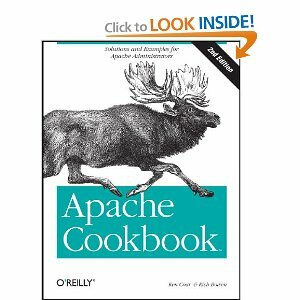 Apache Cookbook: I am not a big fan of Apache, but that does not mean it’s not a decent web server. A ton of websites are run using this web server, and there is a good reason for that. If you love you htaccess and all the goodies that you get with Apache, you want to take a look at this book to pick up some good tips. 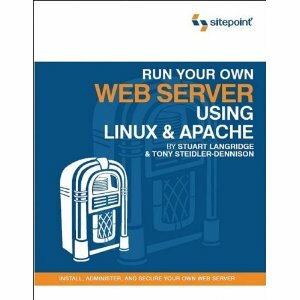 Run Your Own Web Server Using Linux & Apache: sometimes, you just want to get off those virtual web hosts and run your own web server. Maybe you just want to learn how it’s done. This book shows you how. Even Faster Websites: doesn’t solely focus on web servers, but it has plenty of tips to help you improve the performance of your website. We all know Google is going to count site speed as a ranking in its algorithm. 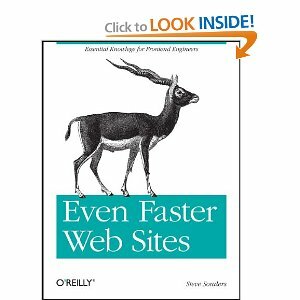 If you have a slow website, you want to check this book out. Knowing how your web server works and ways you can optimize it can help you reduce your hosting costs, speed up your website, and avoid any unnecessary down times. The above books can help you do those.